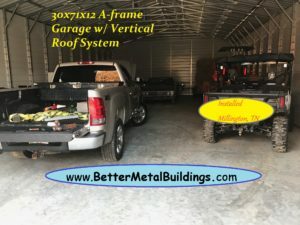 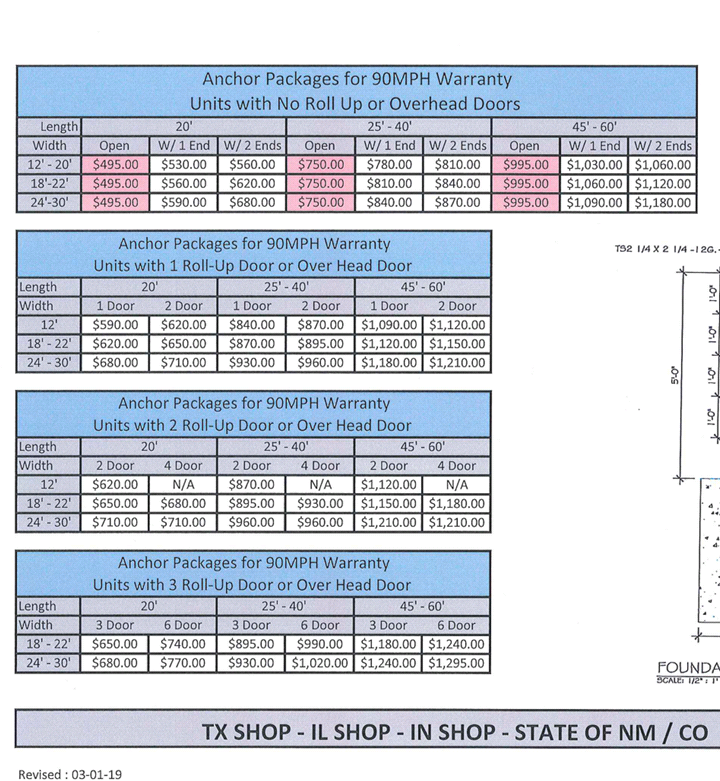 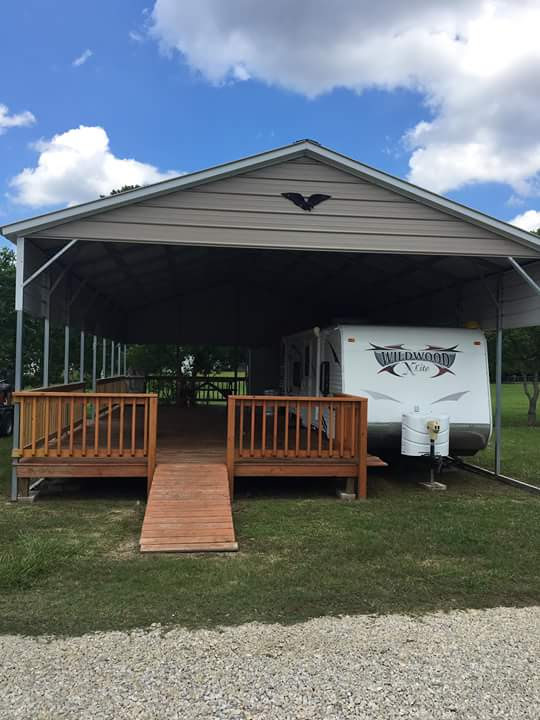 Better Metal Buildings – "We do what it takes to get you the right building for the right price"
Better Metal Buildings is one of the top nation wide dealers ,providing exceptional customer service and shorter lead times. 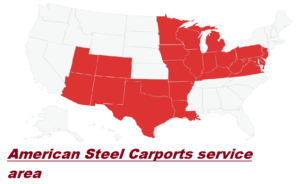 We take the time to LISTEN to our customers, to ensure that we meet all your needs, as well as your budget! 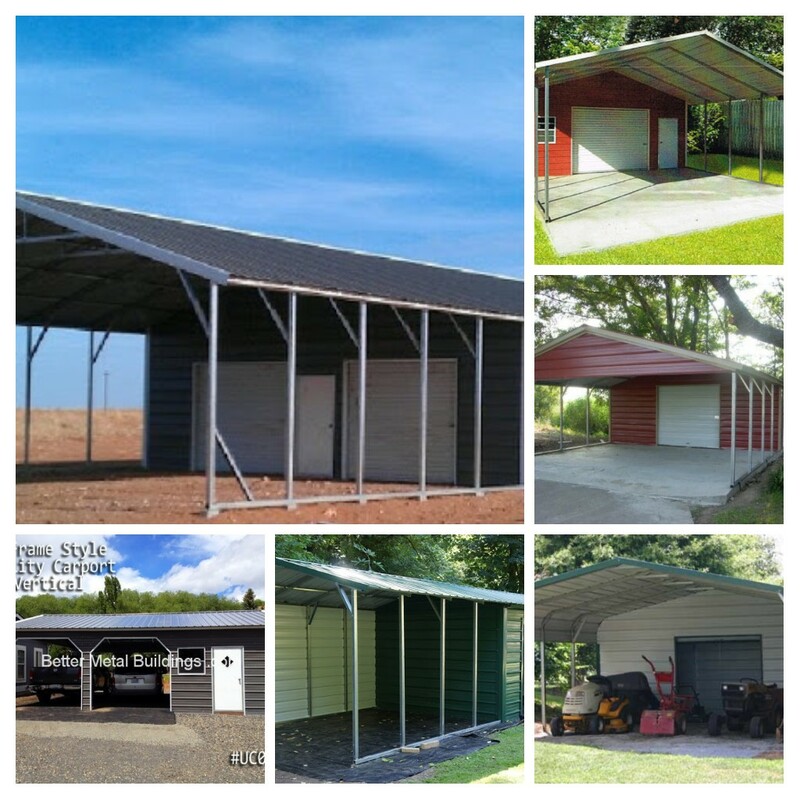 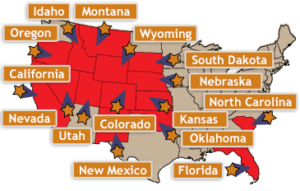 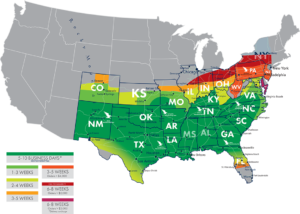 We partner with top local manufacturers across the country to install your steel building right the first time, in less time, every time. 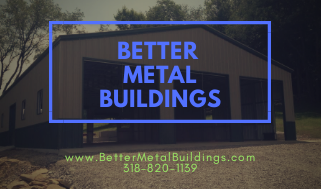 At Better Metal Buildings , we want you to find the perfect metal building or steel structure at the best price. 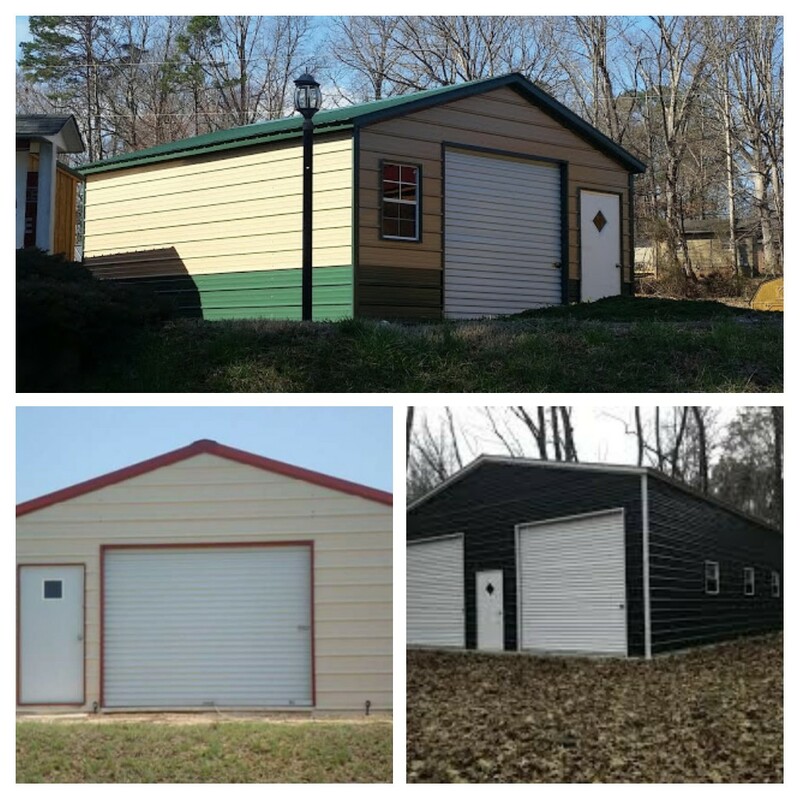 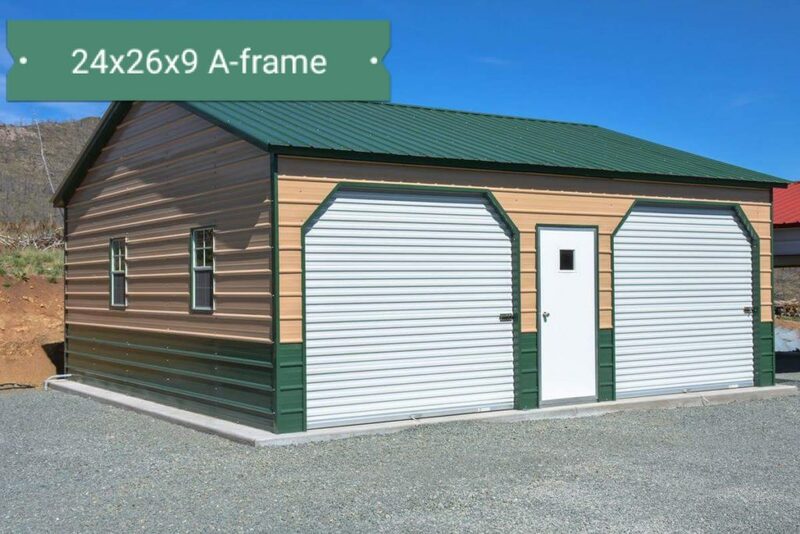 We understand the value of our customers and their requirements to purchase a metal structure, and we want to make sure we can help our customers get the perfectly customized metal building with easy customization and color options. 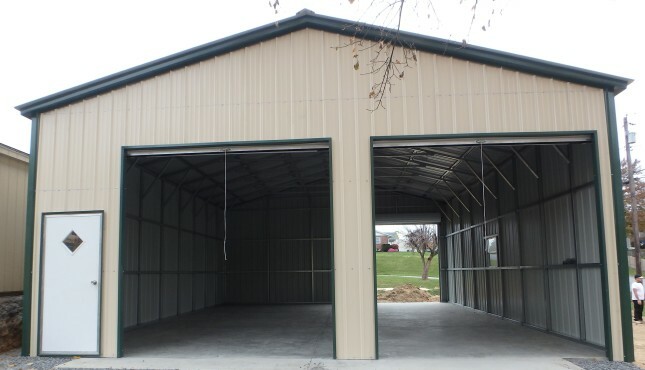 Out of all the different structures that can be used for outdoor storage and other purposes, almost nothing beats prefabricated metal buildings, also known as steel buildings. 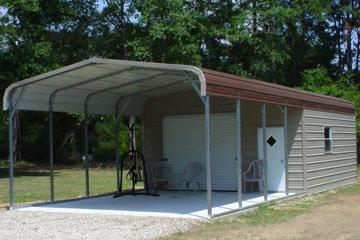 These metal structures can be as small as 12’ wide and as large as 60′ wide. 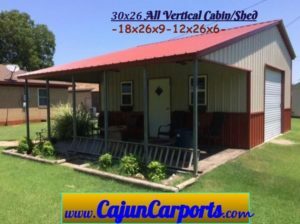 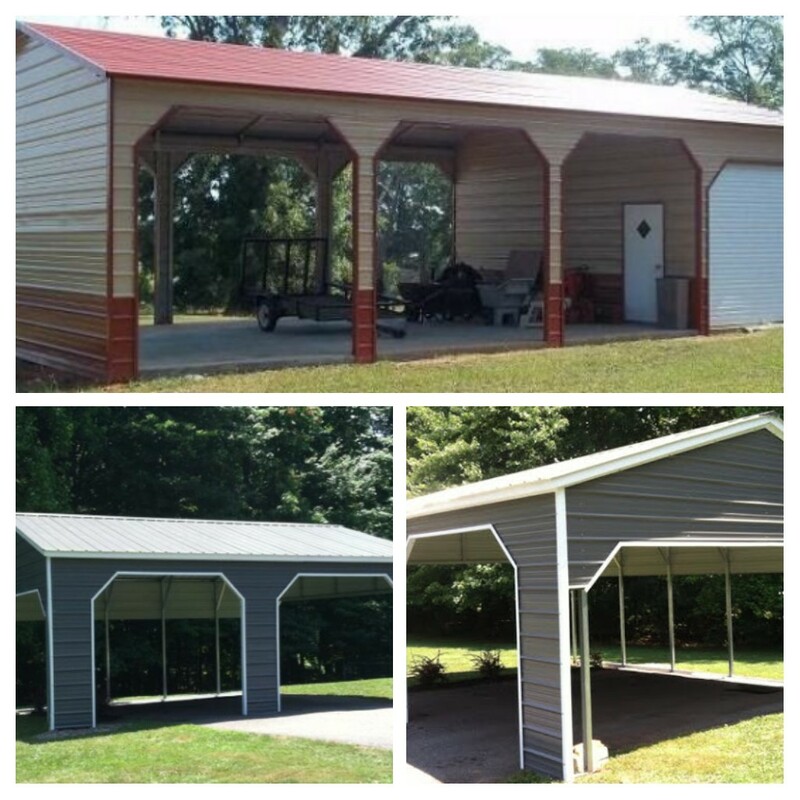 Order a custom metal carport from our wide variety – one-car carport, two-car carport, multiple car carports, and many more! 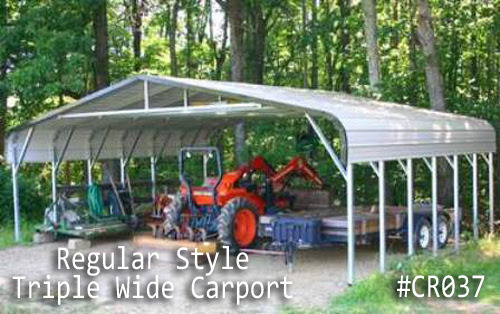 Are you in need of a place for your tools, equipment, and space to work? 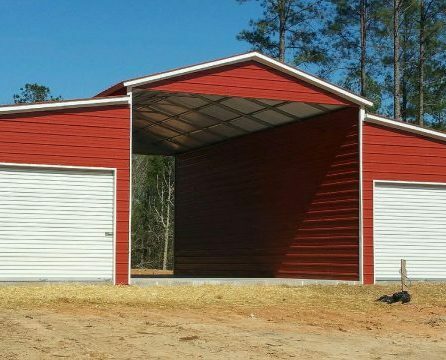 You should consider a custom built, durable and affordable steel workshop to suit your needs and budget! 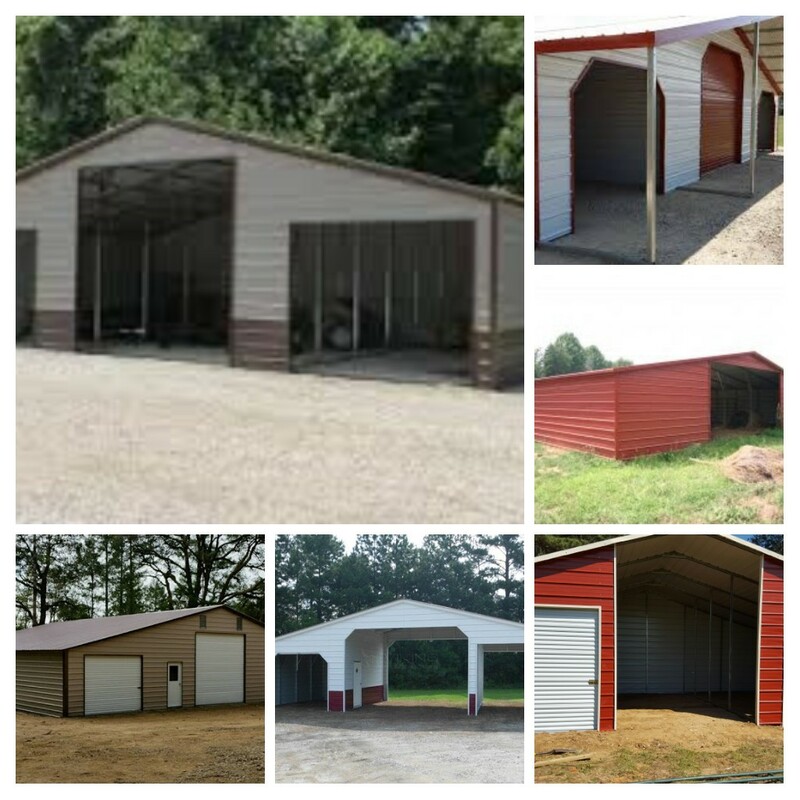 Custom-built steel barns constructed with high-quality materials for the protection of your livestock and equipment! 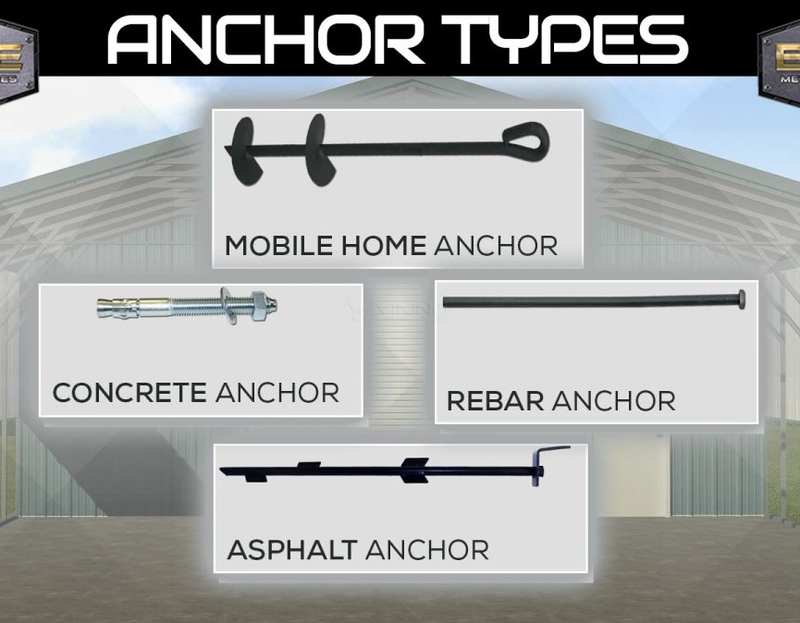 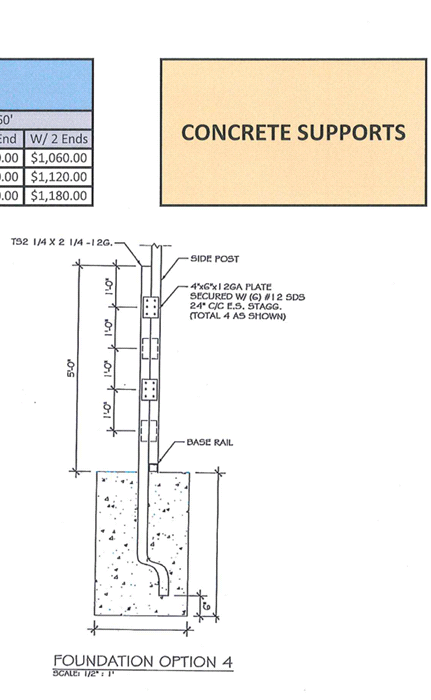 We now have the option for concrete anchor supports. 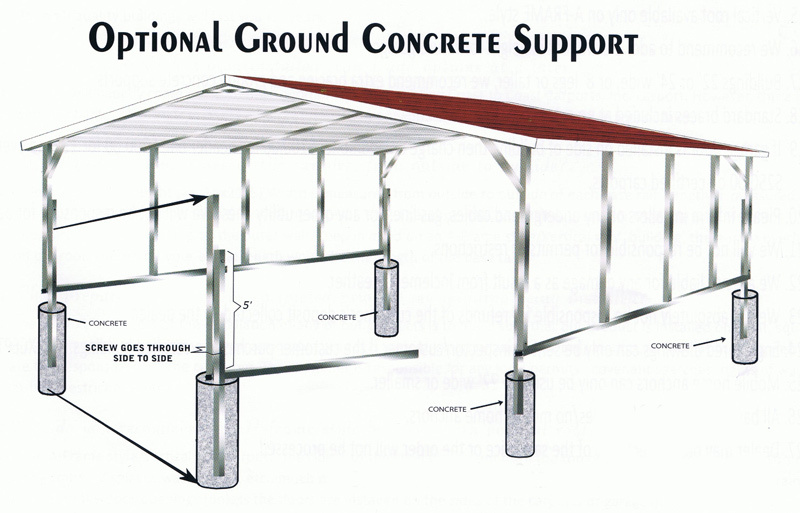 If you looking for the added stability of a slab , but don’t want to spend that much money on your site work. 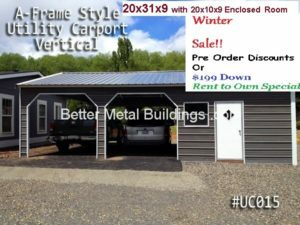 This option can save you thousands of dollars that can be better spent.